Kobe is the fifth largest city in Japan and the capitol of Hyogo Prefecture. Its long history as a port city, concentration of multi-national companies, and reputation as a cosmopolitan city make it a popular tourist destination in the Kansai Region. Kobe is bordered by Osaka Bay to the south and Mount Rokko to the north. Kobe's concentration of history, culture, natural beauty, and its world famous beef make it a worthwhile stop on any trip through Kansai. 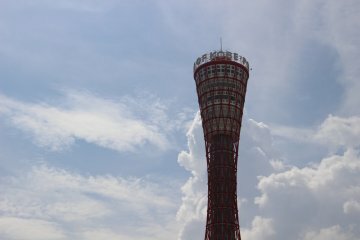 Kobe was one of the first cities to open up to the West after Japan's long history of isolationism. 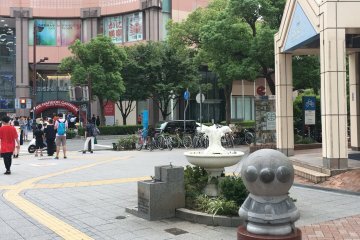 The result is a city that is especially foreign-friendly to this day and one that is proud of its Kitano neighborhood, which retains a historical feel and a number of mansions built by rich foreign merchants in the nineteenth century. 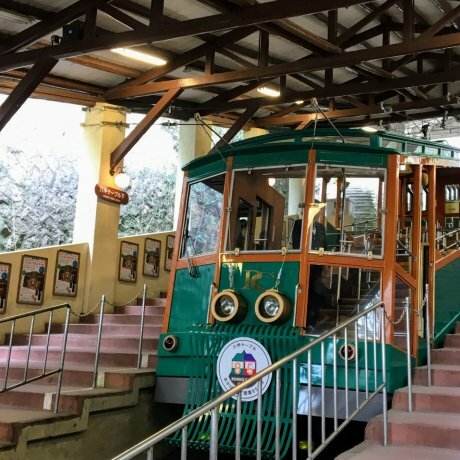 Kitano tends to be more popular with Asian and Japanese tourists, but the great atmosphere in this historic neighborhood at the base of Mount Rokko should really be experienced by all. Kobe is one of only a handful of Japanese cities with international name recognition, thanks almost entirely to Kobe beef. This wagyu beef, famous for its marbled meat and fat, is considered one of the best in the world. Many restaurants that claim to sell Kobe beef outside of Japan are in fact selling "Kobe-style" beef and not the real thing. 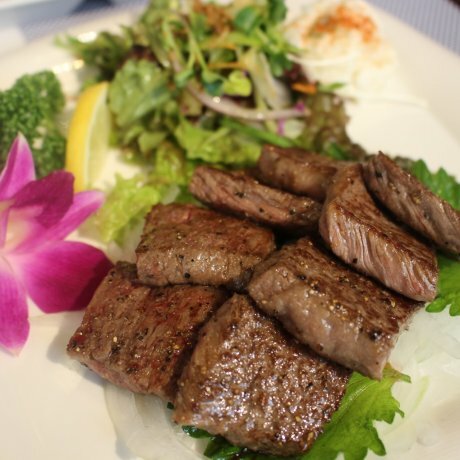 Authentic Kobe beef comes from the Tajima region of northern Hyogo but gets its name from its historical popularity in Kobe. A trip through Kobe isn't complete without a premium Kobe steak. Kobe's other culinary treat is located in Nada, a ward of Kobe, which has been famous for hundreds of years as one of Japan's best sake producers. 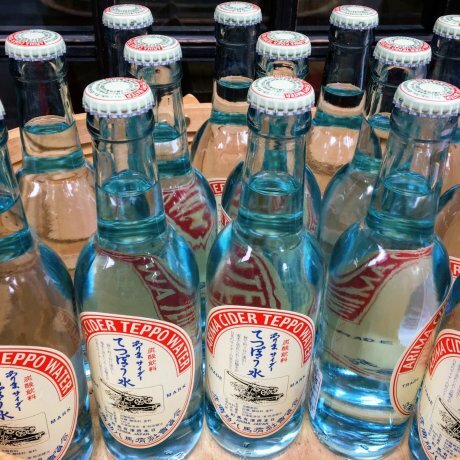 Age-old tradition, ideal weather conditions, and Kobe's famous spring water create a winning combination for superior sake. 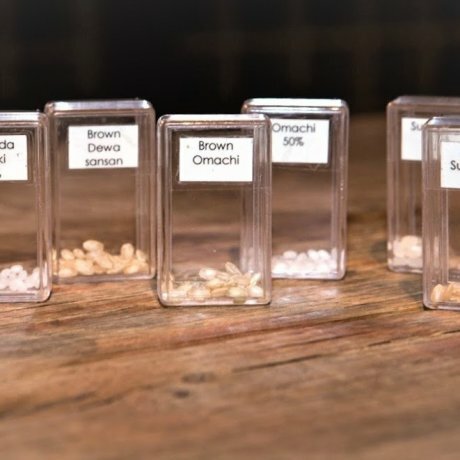 There are many local breweries in eastern Nada that explain their brewing techniques to the public and offer free sake tastings. Also in Nada is the Kobe Oji Zoo, known throughout the region for its resident pandas. Just west of Nada you can find the Hyogo Prefectural Museum of Art. The museum has many valuable works, not least of which is the museum itself, built by famed Japanese architect, Tadao Ando. 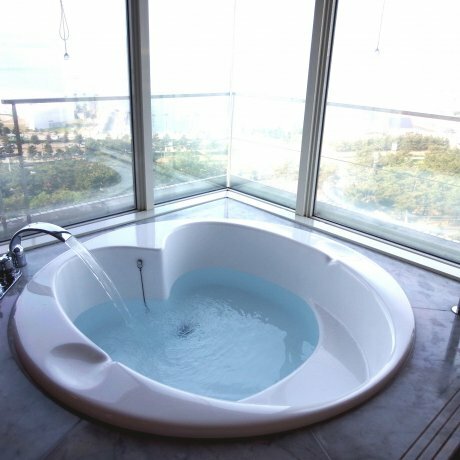 One of Ando's biggest accomplishments was in assisting with the reconstruction of Kobe after the 1995 Great Hanshin Earthquake that resulted in 6,434 deaths (two-thirds of which were in Kobe) and ¥10 trillion in damage. The Kobe Earthquake Memorial Museum is adjacent to the Museum of Art and is worth a visit to better understand this tragic event. For those looking to enjoy nature, Mount Rokko (actually a range of mountains) offers endless options for hiking and scenic views. The view of Kobe at night from atop Mount Rokko is considered one of the best in Japan. 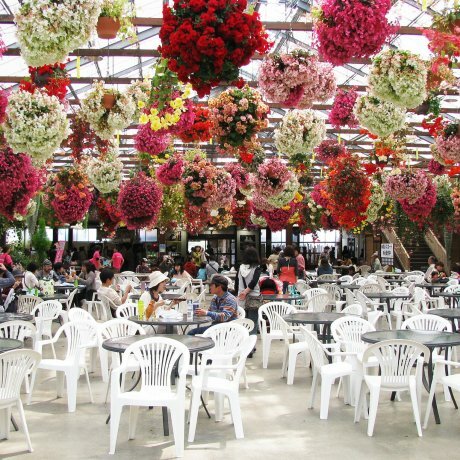 Various parks, gardens, and tourist spots exist on and around Mount Rokko. 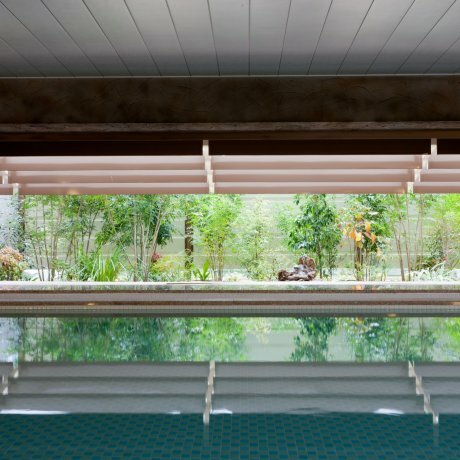 On the opposite side of the mountain from Kobe is Arima Onsen, one of the oldest and most famous hot springs in Japan. Sannomiya Station, the main station in downtown Kobe, is surrounded by shopping and business high rises. Sentaa-gai, or Center Street, is a popular covered shopping street that starts just south of Sannomiya Station and runs west into the Motomachi district. Motomachi is another popular shopping area, anchored by the Daimaru Department Store. 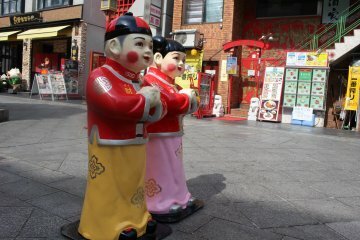 Across the street from Daimaru is Nankinmachi, Kobe's Chinatown, and one of three Chinatowns in Japan. It employs a good amount of brightly-colored, Chinese decorations and architectural elements and is definitely worth a walk-through. Kobe's most popular seasonal festivity is a dazzling winter illumination called Kobe Luminarie that covers the city in lights. 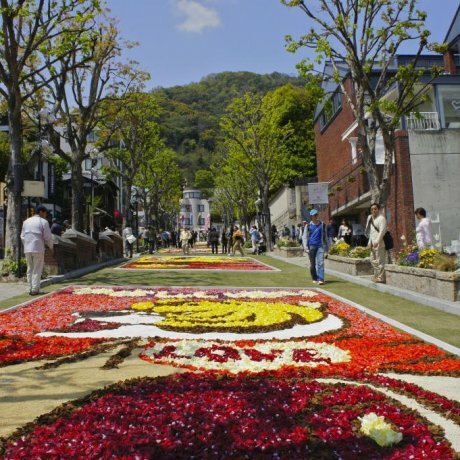 Originally created in 1995 after the Great Hanshin Earthquake, the street connecting Motomachi to Sannomiya is decorated with millions of twinkling bulbs each year in remembrance of the victims of the disaster. One of Kobe's most often photographed areas is Harborland, home to a Ferris wheel, a number of seaside shopping centers, the Oriental Hotel, Hotel Okura, and Kobe Port Tower. Harborland is the perfect spot to take in summer fireworks. 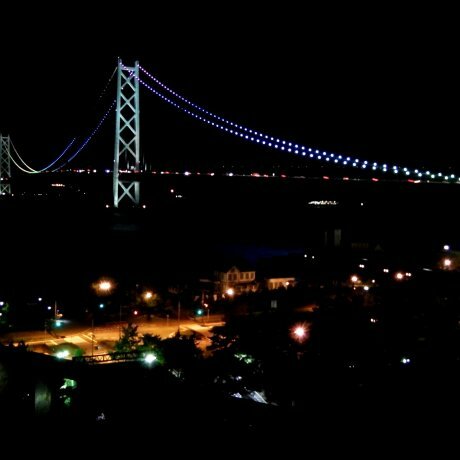 On the western edge of Kobe is the Akashi Kaikyo Bridge, which links the city to Awaji Island and on to Shikoku. The bridge has the longest central span of any suspension bridge in the world and is lit up in various colors at night. East of Kobe, about halfway between Kobe and Osaka, is the town of Nishinomiya, the location of Koshien Stadium, home to the Hanshin Tigers baseball team. The Tigers are famous for their die-hard fans and their inability to turn good seasons into championships. 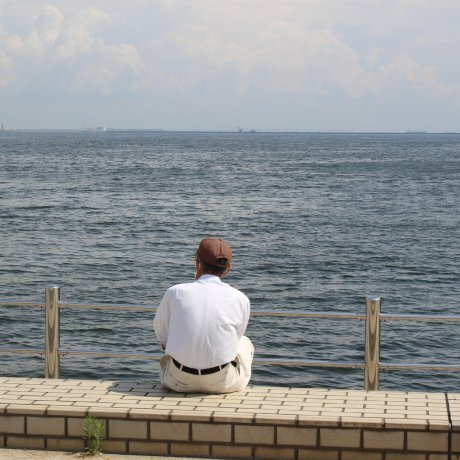 While the Orix Buffaloes spend some of their time playing in Kobe, the vast majority of people in the region are Hanshin fans. 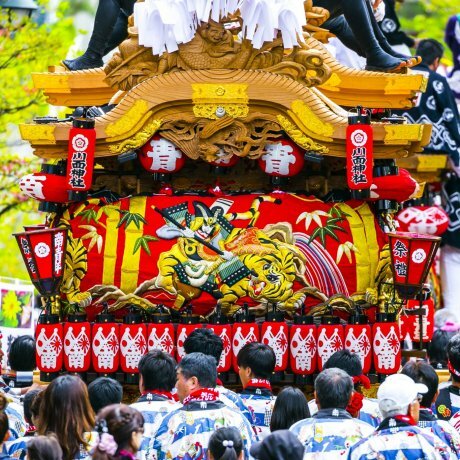 Kobe, not unlike Hyogo Prefecture, is a city that really has a little bit of everything. It's a great place to take in some wonderful sights, do some world-class shopping, or eat a great meal. Find out how to obtain discounts for your trip to Kobe in 2017-18! Your guide to the Kobe "Welcome Coupon."